Do not eat the rat poison. When it comes to superhero origin stories, there are good ones and there are bad ones. For example, at St. Joseph Mercy Hospital in Ann Arbor, Michigan, a patient in the intensive care unit is currently isolated due to some harmful emissions. 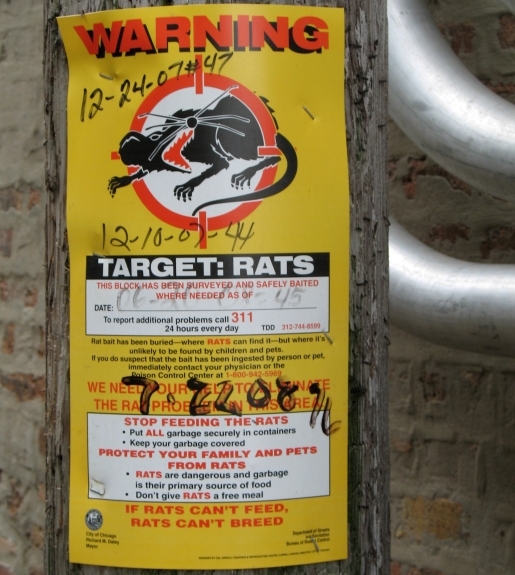 Specifically, eating rat poison has given a man potentially dangerous gas. St. Joseph Mercy officials have actually had to call in the hazmat team to monitor the air quality of the room to prevent fatal farts from injuring hospital staff. In the 1999 comedy Mystery Men, one of the powers of the crew is The Spleen’s ability to pass gas at highly dangerous, directed levels. Perhaps this is how The Spleen got his powers, and the rat-poison-eating man in Michigan may soon become a real-life crime-fighter akin to Howard Stern’s Fartman character!